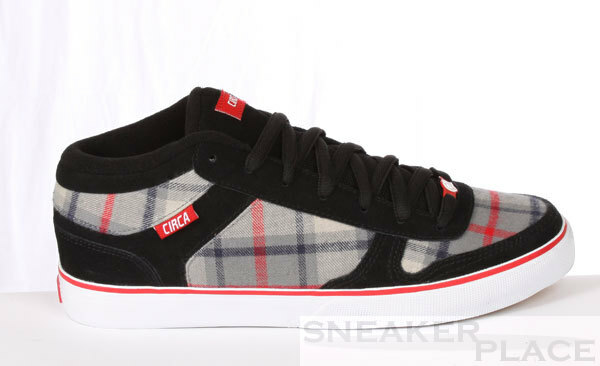 The Circa 8 Track has a checkered, fashionable design with Circa logo on the tongue. He walks up to the ankles. This is a falling down while skating very helpful to avoid serious injuries at the ankle. 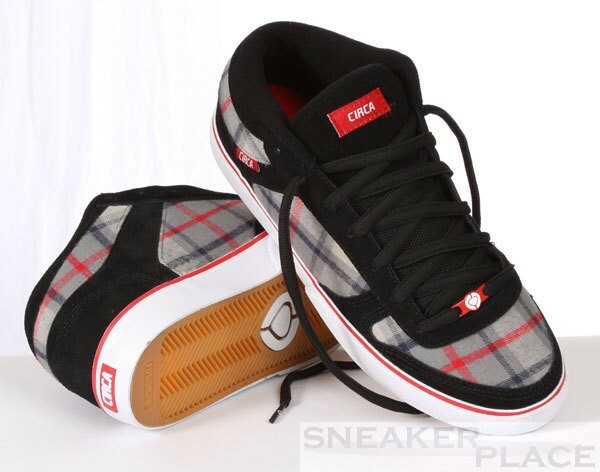 The sole is grippy and perfect for skating.